The client approached Intergroup to design a modern luxury condominium building in the popular Capitol Hill area. Due to the unique constraints of the site, the building required two levels of parking, one below grade and one at ground level, with five stories of condo units above. 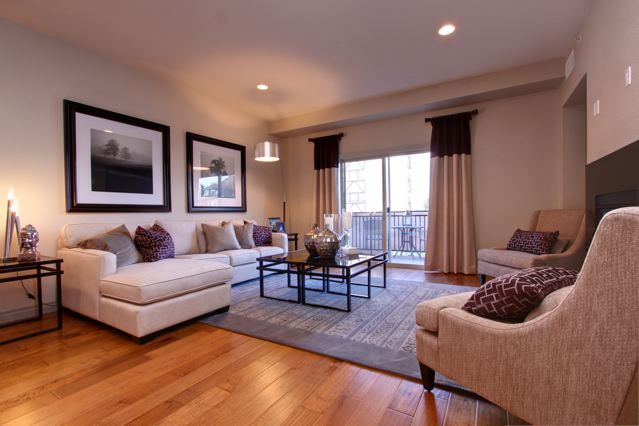 The condos were designed to be spacious and take advantage of the amazing views of the State Capitol and downtown Denver.